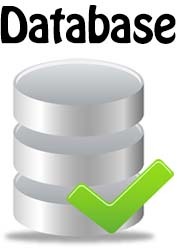 Allows your webhosting to use an MS-SQL Database. Per Month. Size includes Transaction Log.